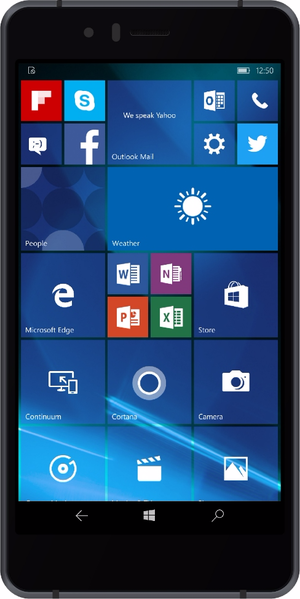 ...but it has a new Windows 10 Mobile phone launching in Japan soon. Awkward. Like everybody else in the world, Lenovo isn't sure what Microsoft's future plans are for Windows 10 Mobile. As a result, the company is staying far away from that mess. That's the word from Lenovo's chief operating officer, Gianfranco Lanci, who leads the company's PC and smart device group. Speaking at the Canalys Channel Forum in Barcelona, Spain on Tuesday Lanci said the company has no plans to release a Windows Phone, as reported by The Register. 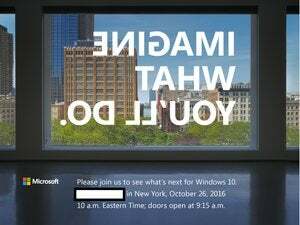 To hear a corporate executive declare he's uncertain about the future of Windows 10 Mobile isn't that surprising. Any critic who follows Microsoft probably has a similar take. The company's mobile division has been ravaged by repeated deep layoffs over recent months, Windows 10 Mobile is largely unsupported by third parties, and Microsoft says new first-party Windows phones aren't on the horizon despite occasional rumblings about a Surface phone. Right now, the only notable Windows 10 Mobile device is HP's Elite x3, which is a business-focused phone. Beyond that, there's the NuAns Neo and the Vaio Phone Biz, both of which are only available in Japan. The NuAns Neo tried to reach a global audience via a Kickstarter campaign, but failed to reach its target. Lenovo's Softbank 503LV Windows 10 phone. Even with Windows 10 Mobile floundering, Lanci's comments are a little surprising since Lenovo already plans to produce a Windows 10 Mobile device. Microsoft Japan announced in July that Lenovo and Softbank would create a Windows 10 Mobile device for the Japanese market. 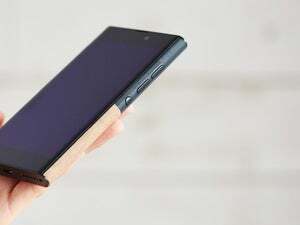 The Softbank 503LV (Japanese-language site), manufactured by Lenovo, is set to roll out at the end of October. The 503LV is a single-market phone, however, in a country where Windows 10 Mobile seems to be gaining at least a little traction. Creating a mass market phone for multiple regions where very few people care about, or are interested in, Windows 10 Mobile is a very different proposition. 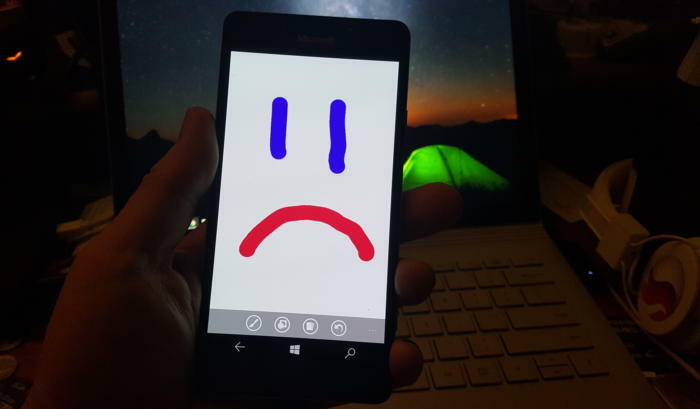 Despite all the bad news about Windows 10 Mobile Microsoft is still developing its mobile operating system. 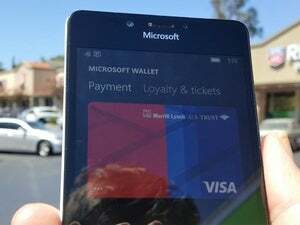 The company announced in September it would be transitioning Windows 10 Mobile from a 32-bit, to a 64-bit system.